Live it! 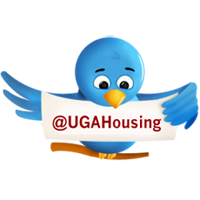 UGA Housing: What a great #RoommateDate! poster mounts, picture frames & more! Thanks to everyone who participated in our #RoommateDate contest. From skiing in the Rockies to VIP access at country music concerts, we certainly had some amazing stories! 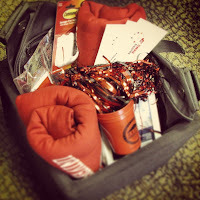 In fact, we're so excited to see and share all of the great adventures of our residents that we want to keep it going! Continue to share your #roommatedate pics with us on Instagram, Facebook and Twitter and we'll spotlight a story here on our blog from time to time. 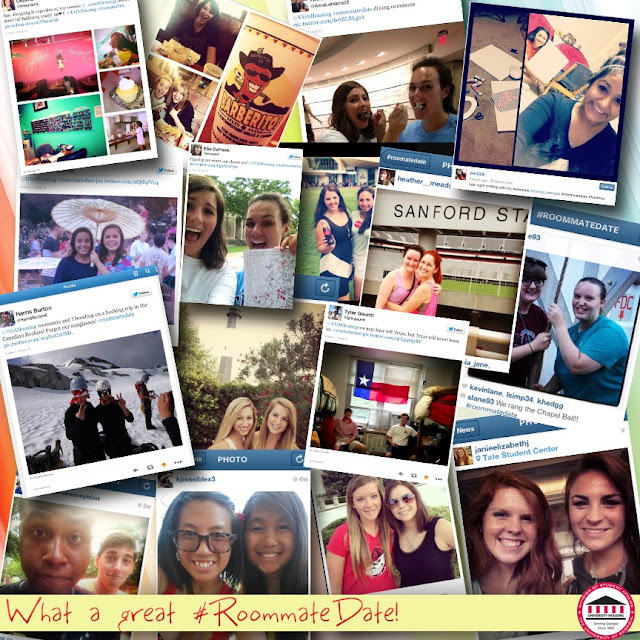 Be sure to read all of our finalists' stories posted on our blog, especially our winners Kendall and Caroline's #RoommateDate in the historic city of Savannah, Ga.
Are you and your roomie planning a #roommatedate in the future? Let us know in the comments below!